Children in Crisis are boys and girls affected by street life, sexual exploitation, hazardous labour, gender inequality, disability, or lack of a primary caregiver. Facing extraordinary hardships, they are desperate for ways out of poverty. This makes them very vulnerable to dangers disguised as opportunities. Children are more vulnerable than adults as they have less capacity for self-protection and are not fully aware of their rights. This makes them an easy target for various forms of exploitation like child labour or being recruited child soldiers. Girls are also at a disadvantage in some cultures, where traditional beliefs and discrimination result in unequal opportunities for education and subject them to child marriage and early pregnancy. Anisa (left) lives in Afghanistan. At age 13, she is about to be married off if her family does not receive any assistance. 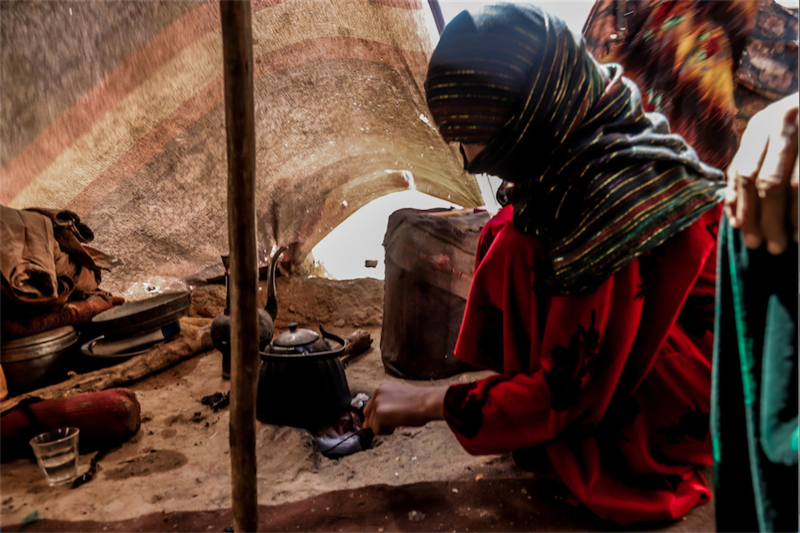 Her family of five moved from Badghis to Herat Province six months ago when sparse rainfall led to the failure of winter harvest, widespread loss of livestock due to fodder scarcity and the drying of drinking water wells. Like thousands of other displaced families fleeing historic drought conditions in Afghanistan, they now live in an informal site. Coming to Herat didn’t help the family either; in fact, the situation got worse. Her only son went to Iran two months ago to find day labour, leaving Badro and her three daughters to fend for themselves in an area isolated from most economic activity. Badro has not heard from him since and the family’s reserves are getting low. Anisa in a makeshift kitchen making tea. None of Badro’s granddaughters have gone to school, either in Badghis or in Herat. 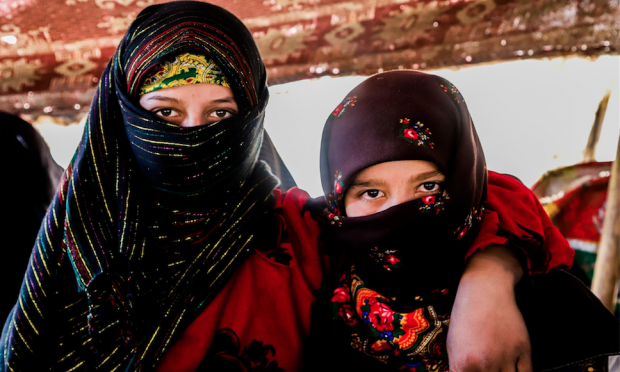 In their village in Badghis, the school doesn’t offer classes for girls. Anisa is the youngest granddaughter and is shy. When she speaks, she offers short replies and looks at the floor, tugging at the corner of her scarf. “If I found a good man, I would marry her off,” Badro says, caressing her granddaughter’s head. “I already promised her to one of our relatives in Badghis. If I don’t receive any assistance I will [have no choice]. That [would be better] for her and for us too.” The little girl stares at the floor in silence. Early marriage is quickly becoming a routine coping mechanism for mitigating drought-related difficulties. Families marry off their girls for revenue in the form of bride price and also to reduce the number of mouths to feed. 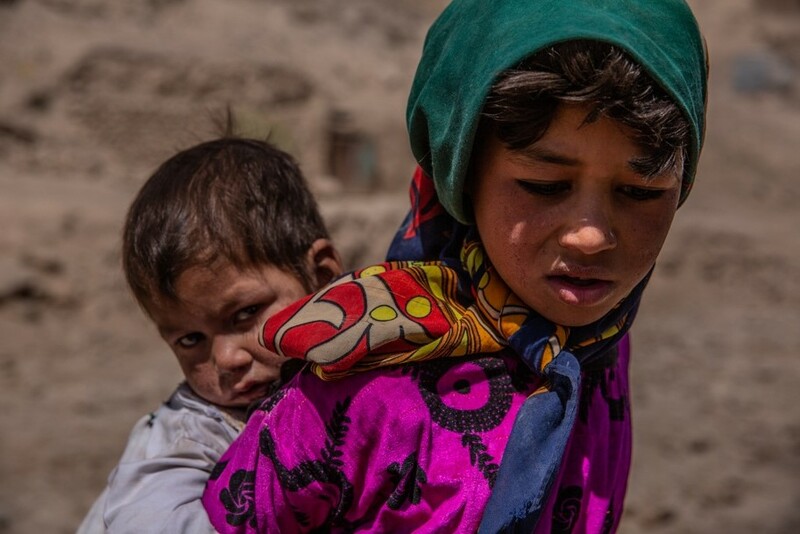 Based on an assessment in Badghis, over 50% of surveyed households cited child marriage as a coping strategy for food insecurity and reduced family income. “Yes, emergency response resources for those who are displaced will help, but equally and perhaps more importantly is to assist them before they are displaced, enabling them to stay on their land and in their homes – their daughters with them,” he emphasised. In the world’s poorest countries, around 1 in 4 children are engaged in child labour1. Kaur is a 20 year old girl from Faridkot, India, with ambition. She is the youngest among four sisters. Coming from a poor family, her father works as an agricultural labourer and her mother is a housewife. Having just completed 12th standard last year, her dream is to go abroad for job opportunities and support her family. Under the “Adolescent Girls as Agents of Change” project started by World Vision, she is also an active member and mobiliser of the adolescent girls group in her community. In Faridkot where girls are often seen as less valuable than boys, many are not given equal educational opportunities as compared to men. Because of the dowry system, they are often viewed as financial burdens in the family and forced to be married off at an early age. As such, these adolescent girl groups create a platform for girls to discuss various issues faced by them and to work out the solutions. Girls also learn to change their attitude and behavior and influence the opinion of their own friends, families, schools and community. Throughout the year, the girls also participate in different training modules like ‘Life Skill Education’ and ‘Play for Peace’ for leadership skill development, ‘Reproductive Health and Nutrition’ for healthy living, and receive assistance for higher and professional courses for a better future. 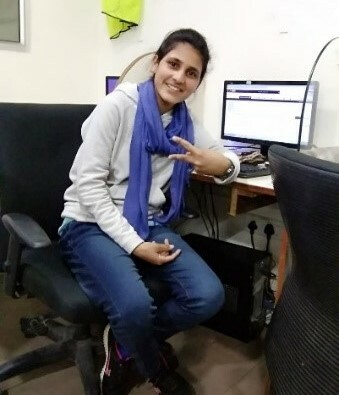 With motivation from the girl group to work towards her dream, together with assistance from World Vision on her course fees, Kaur decided to enrol in the IELTS (International English Language Testing System). “I was really weak in my English, but after enrolling in IELTS, my speaking and writing improved a lot and gave me confidence to face interviews in English. 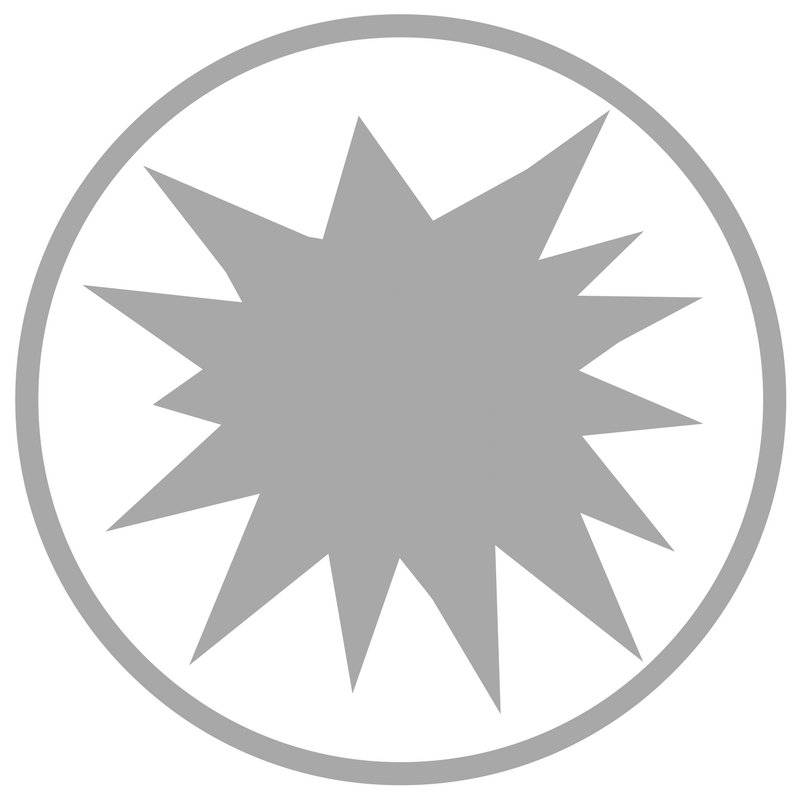 I cleared the interview in a motor company and got job as a customer executive,” Kaur proudly shares.